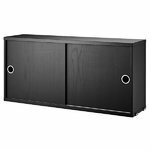 The String cabinet features two sliding doors, and it is suitable for the String System side panels with a depth of 20 cm. 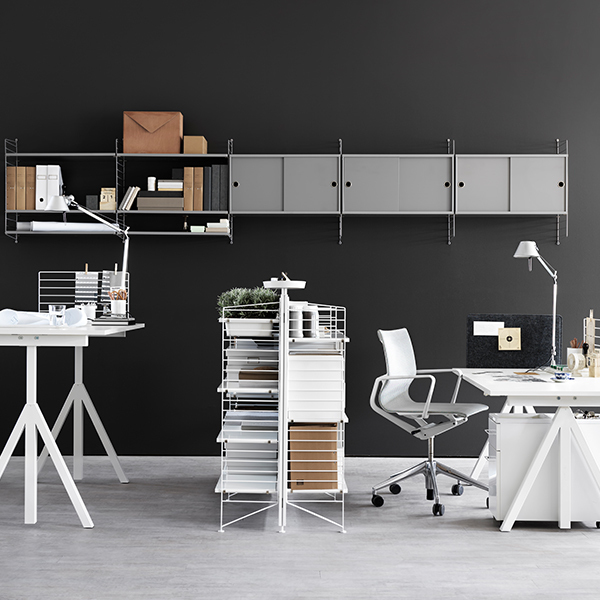 String System is a timless and flexible shelving system that Swedish architect Nils Strinning designed in 1949. The signature ladder-like side panels can be combined with shelves, magazine shelves, work desks, folding tables, chests and cabinets to form a system that best suits your needs. 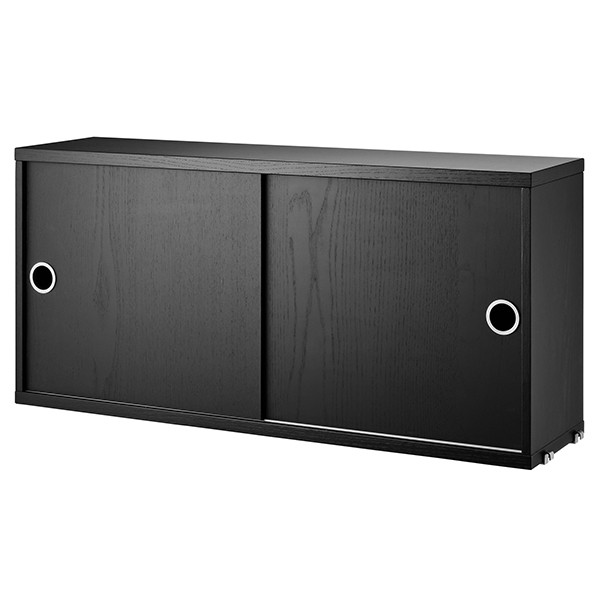 The timeless and minimalist design of String System is perfect for both contemporary homes and offices.